The Democrats have been tripping over each other to show the American people just how much they have become the Party of Karl Marx. 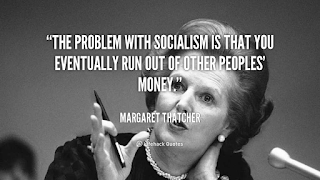 From Elizabeth Warren wanting to create a wealth tax on Americans with more than $50 million in total assets to the youthful socialist star, Alexandria Ocasio-Cortez, proposing a marginal tax rate of as high as 70% to fund a "Green New Deal" we see the socialist tenet of redistribution of wealth on full-scale display. Not to be outdone, Kamala Harris proposed the abolition of private health insurance under her "Medicare for All" plan. Yes, welcome to more big government tyranny and less freedom and liberty. And, yes, God is on their hit list too. A key committee in the Democrat-controlled House of Representatives is moving to eliminate the God reference from the oath administered to witnesses who testify before the panel. The words "so help you God" will be replaced with "under penalty of law." Welcome to Stalingrad. But if that doesn't happen to shock you enough the Democrats have the icing on the cake for you. Governor Cuomo signed the Reproductive Health Act into law in New York. The law for the first time allows abortions after the 24-week mark to protect the mother's health or in cases where the fetus won't survive. Previously, abortions after that point were permitted only to preserve a mother's life. The legislation also removes abortion from the criminal code and clarifies that a range of medical professionals, not just licensed physicians, can perform the procedure. And in Virginia, Democrats introduced a bill that would allow abortion while a woman was in labor. Throw out partial-birth abortions at 20 weeks. That isn't extreme enough for your Democrats anymore. No, full-throttle infanticide is the new push in their platform. That puts their views on abortion in line with China, North Korea, and Vietnam. Let that sink in. What has become crystal clear is that the campaign slogan for the Democratic Party in 2020 is, "Death, Tyranny, and the Pursuit of Misery." 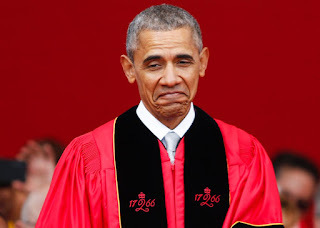 From their stances on abortion, taxes, government control, curtailing the Second Amendment, open borders, stifling free speech, and eliminating any last vestiges of God they have completed their transformation from Democrats to Marxists-Leninists. 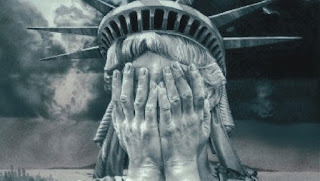 Make no mistake, if the American voters give the Democrats full control of the House, Senate, and White House in 2020 they will have effectively signed the death certificate of our republic. With more and more Americans in favor of socialism, especially the millennials, one wonders if the Democrats will find more support now that they have cast off their veil. That remains to be seen. Will enough Americans understand the price of socialism? 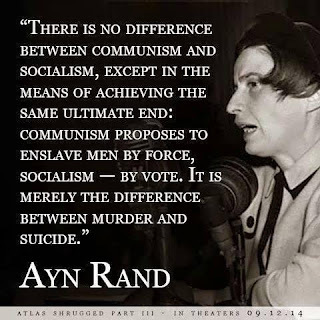 History has shown us socialism is responsible for the deaths of more than 100 million people. Each and every Marxist socialist regime has prevailed by way of a pistol to the back of the head and a death sentence in a forced labor camp. There is no exception whether in China under Mao, North Korea under Kim Il Sung, Vietnam under Ho Chi Minh, Cuba under Castro, or Cambodia under Pol Pot. Socialism depends on dictatorship to attain and remain in power. 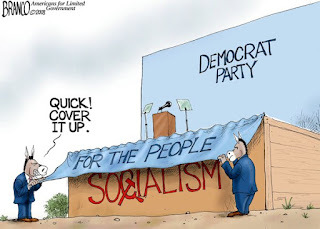 The Democrats are banking that over half of the American people really don't comprehend history and the dark misery and despair that comes with socialism. Let's hope they are just as wrong on that as they are in their ideology.